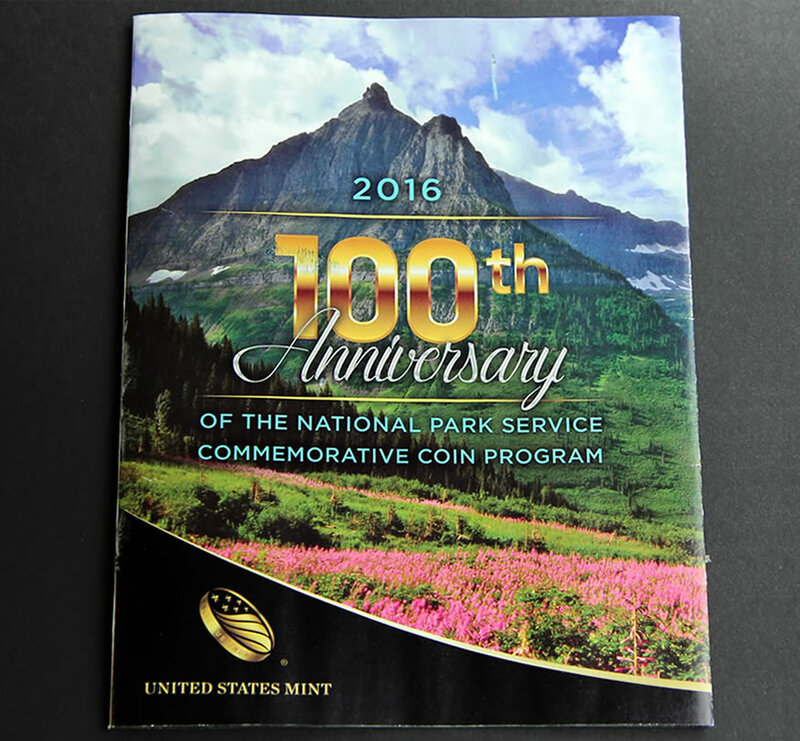 Four-day sales of the coins commemorating the 100th anniversary of the National Park Service reached 80,265, the latest sales figures from the United States Mint show. This photo shows the obverse or heads side of the six different 2016 National Park Service 100th Anniversary Commemorative Coins. 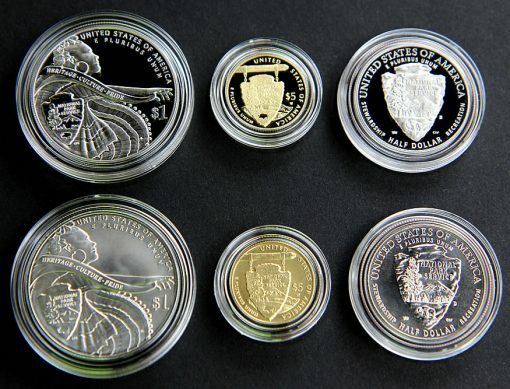 The proof editions are presented on the top row while the uncirculated coins are on the bottom. From left to right are: the silver dollars, the $5 gold coins, and then the clad half-dollars. Released on Thursday in $5 gold, silver dollar and 50c clad editions with those available in collector finishes of proof and uncirculated, their new total represents a weekend increase of 17,288 coins after first-day sales of 62,977 coins. The proofs continue to enjoy about a 3-to-1 advantage over the uncirculated coins, with the former featuring frosty designs and mirror-like backgrounds that generally make them the most appealing. That’s also why the U.S. Mint offers a three-coin set of the proofs but doesn’t have a companion uncirculated set. Prices for the gold coins can vary weekly depending on fluctuations in the gold market. They won’t change this week since gold’s average has held within the range of $1,200.00 to $1,249.99 an ounce. The NPS coins should see solid sales gains over the next several days because of their newness. Also supportive, the U.S. Mint mailed a 7-page brochure that promotes their release. 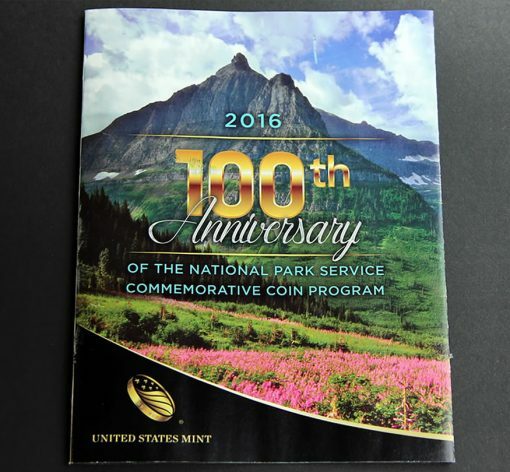 To order any of the 2016 National Park Service Commemorative Coins, visit the U.S. Mint’s online store, right here, or call 1-800-USA-MINT (872-6468). We’ll publish more photos of the coins in the coming days. I know I’ve written this numerous times before, but thank you, Mike, for posting this info. I got my 3 Proof set and did not notice any defects. Not sold out so I don’t know yet if I bought something that turns into a dog. Christopher, thank you for reading CoinNews! I would love the gold coin. I like the design and I would get it in the 3 coin set. However, I’m still trying to fill my “coin account” after the Mark Twain gold. Another point worth mentioning. 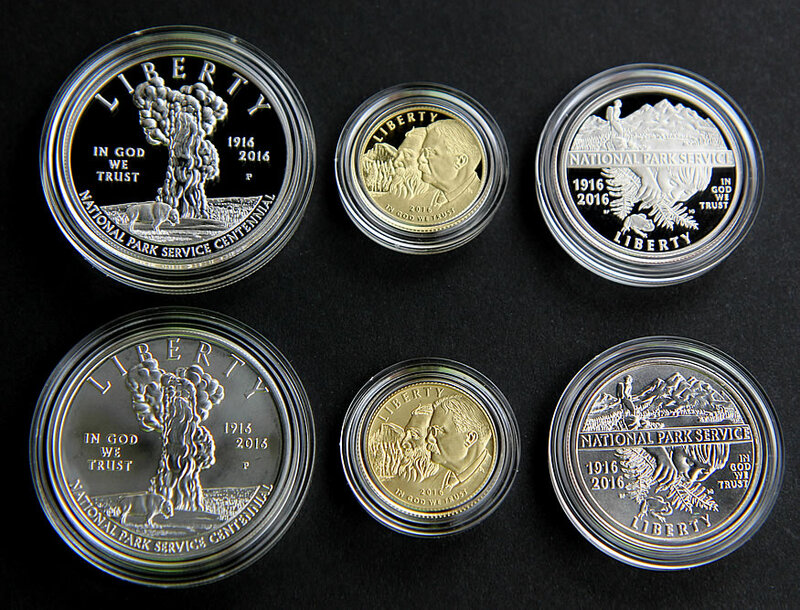 The mint released (or will release) nearly every gold coin in this years lineup within a 4-5 week period. It’s tough enough to budget when it is stretched out over the year but with about $10,000 or so in gold coming out so close together I can’t do it. Dealers probably love it but it kills the little guy. Glad to hear the 3 coin set looked good though. And thanks for this info Mike. I noticed late last month like you said that the Mint is releasing almost all it’s gold coins this year in March! Crazy planning, or lack thereof, without consideration for the average collector budget, & dealer business income taxes & personal income taxes are due in April ! Absurd timing for sure. Absolutely essential set to complete the ATB Qtrs!!! Beautiful coins as well!!! Kudos Mint folks!! !